SVS creates a learning community where together we value a growth mindset. Do your best to be the best! 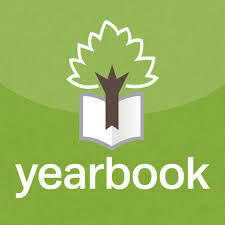 SKILLS USA FUNDRAISER APRIL 23RD 3:30-6:00 p.m. 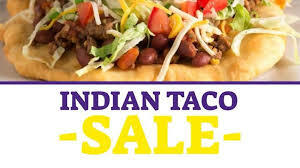 The SkillsUSA Club will be sponsoring an Indian Taco Sale on Tuesday, April 16th from 3:30-6:00 p.m. at Dressler Park. The sale will be held in conjunction with the softball game against Yerington. The cost of the tacos is $7.00 with a drink or $2.00 for just fry bread. We'll even deliver it out to your car, please call 775-450-8727 to pre-order. El dia de los ninos/El dia de los libros: Children's Day/Book Day - April 26th 1:45-4:00 p.m. Please join us and bring a dish to share. There will be a book walk, crafts, pinatas, cookie decorating and dancers. 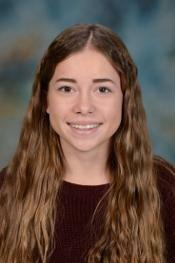 The Yerington High School Intercultural Dancers will be performing! For more information, please contact Nancy Nuti at 465-2369. 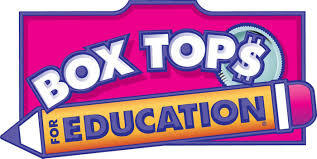 Please bring in Box Tops to your class or to the office. The class with the most Box Tops turned in will receive an ice cream party at the end of the school year. Please have your Box Tops turned in by May 1st. 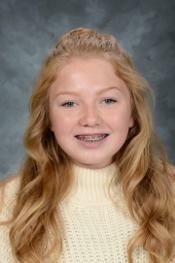 Reese Urton - Jr. High Social Studies: Mr. Baptist chose Reese because she brings a great attitude and work ethic to World History class with her every day. I am always able to rely on her to give her best effort. 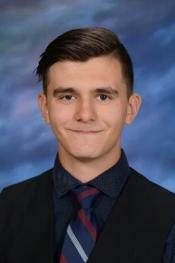 Bartek Kuzia - HS Social Studies: Mr. Baptist chose Bartek because he brings a sense of humor and joy to the study of U.S. History and is hard-working and creative.